We had a busy weekend at JDPC. 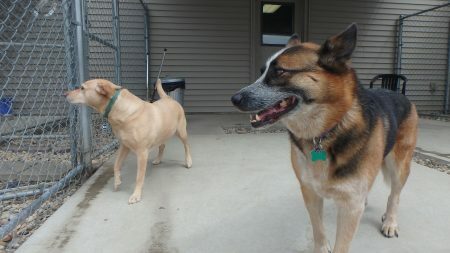 Lots of dogs are staying here for a week or longer for their summer vacation at Camp Sunny, like Jessie C., a lab mix, and Naya P., a shepherd mix, who seem very interested in what’s going on in the next yard. 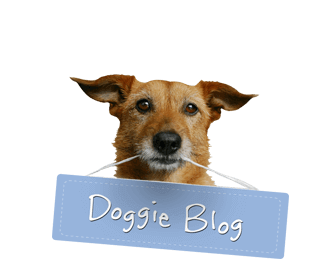 When dogs board at JDPC, our goal is to keep them active and busy, which keeps their mind off missing you!